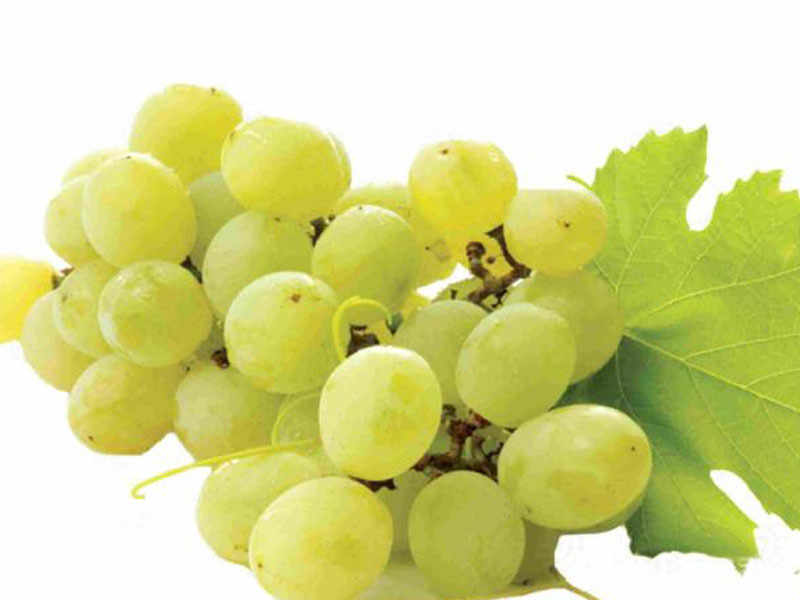 We have four excellent restaurants/Tapas bars within easy walking distance of the Finca, and many more within a short driving distance on both the Spanish and Portuguese side of the Minho. A Guarda is known as the "Lobster capital" of Galicia with many excellent seafood restaurants. 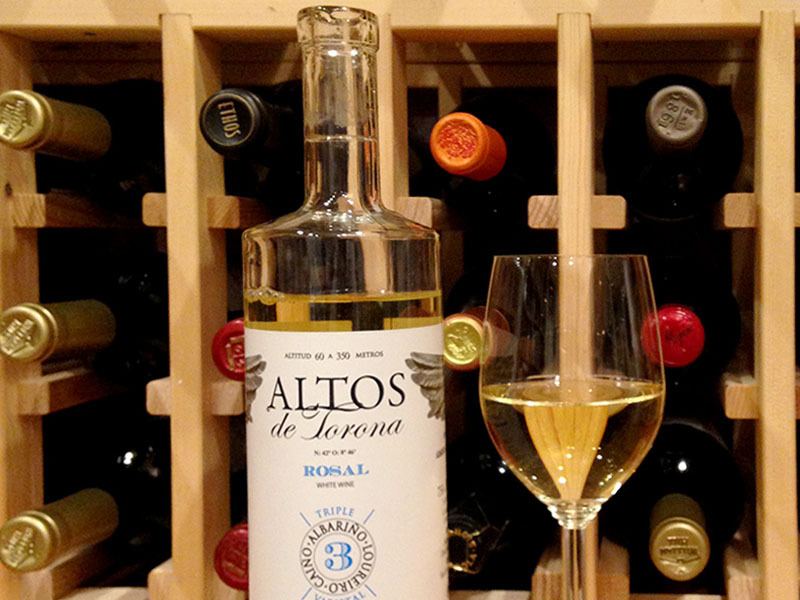 Finca Rio Miño is placed almost centrally in the celebrated ' ROSAL' sub zone of wines belonging to the Apellation d' Origine ''Rias Baixas'', where the highly estimated but scarce grape variety Albariño grows abundantly on the Baixo Miño river terraces. 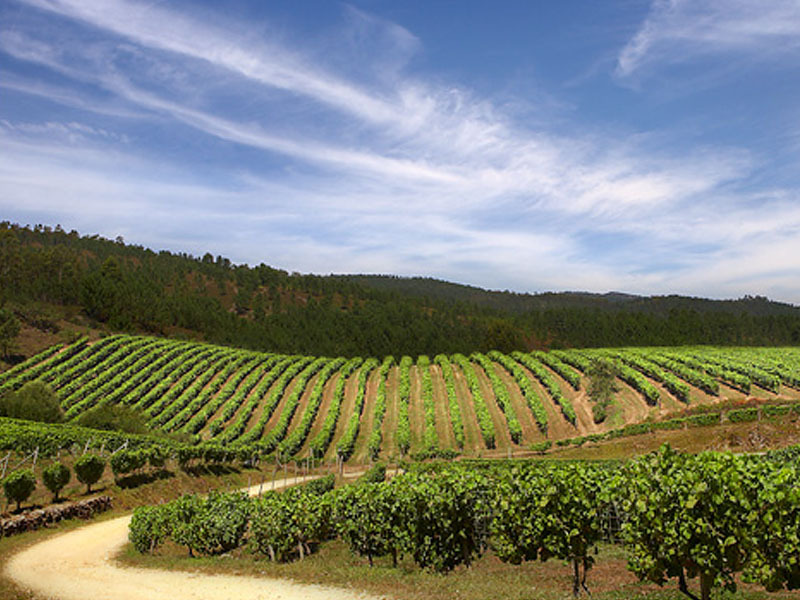 The O Rosal area enjoys a privileged location within the Rías Baixas DO, with more sun exposure and lower rainfall than other subzones.. This site benefits from an even more favourable microclimate thanks to its proximity to the Atlantic Ocean and the Miño River. 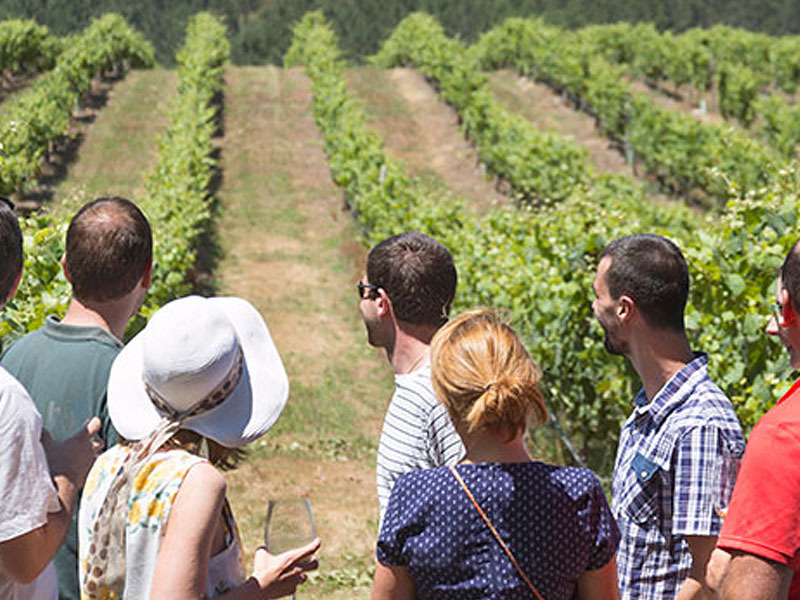 Vineyard visits can be arranged, such as seen on the left at "Bodega Terras Gauda" where the grapes are trained along trellises, to ensure that the fruit experiences optimal aeration and sun exposure, leading to excellent grape maturation. 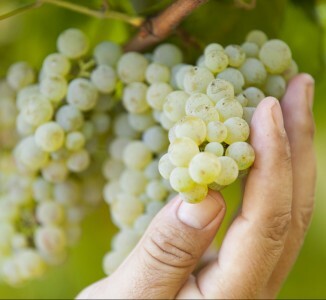 In addition to 100% Albariño, the Rosal vineyards/ Bodegas also blend Albariño with Loureira, Caiño, Treixadura and Godello grapes to produce delightful and distinctive flavours, and we are able to arrange wine tours and Bodega visits for guests wishing to sample and purchase.